An enormously fun project that all started with a “what if”. What if we had a guy running through the forest with an axe. When he hits a tree, it splinters and freezes in slow motion. 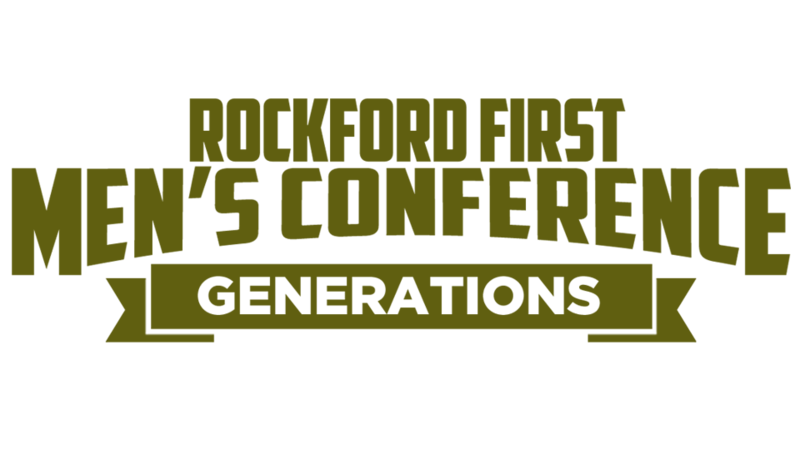 The video was used to kick off each session at the Rockford First Men’s Conference.